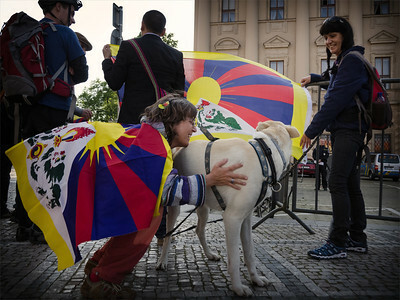 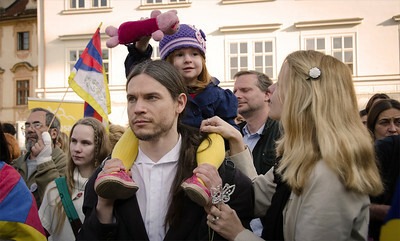 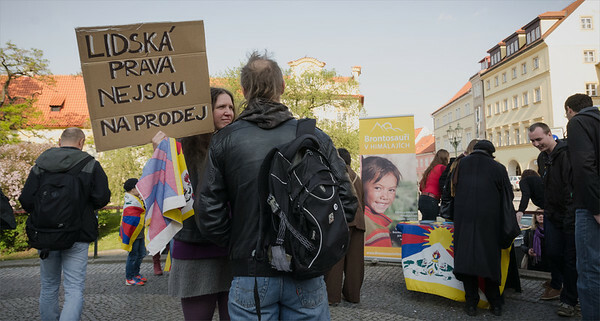 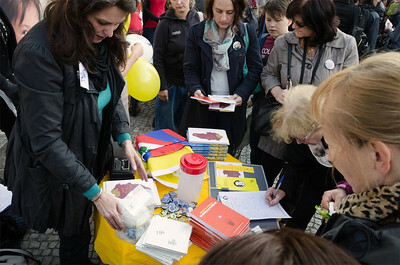 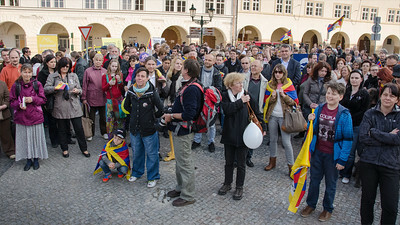 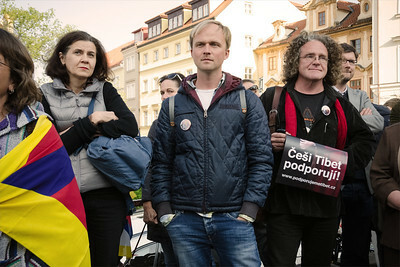 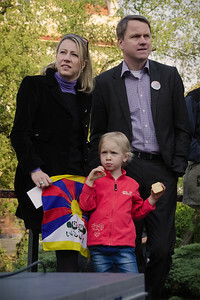 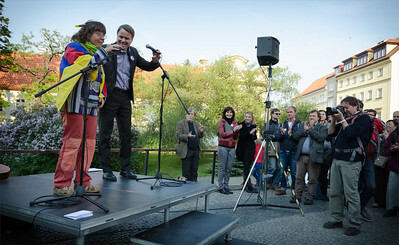 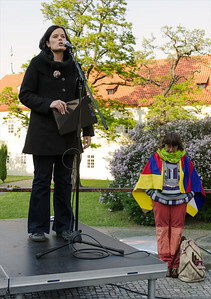 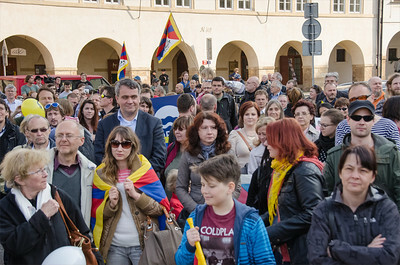 Praha, 5.5.2014 - Demonstrace "Češi Tibet podporují". 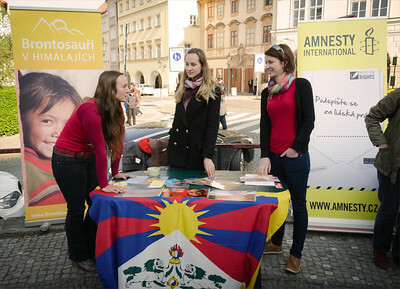 │ Demonstration "The Czechs support Tibet", as a reaction to the recent official statement of the Czech and the Chinese foreign ministers. 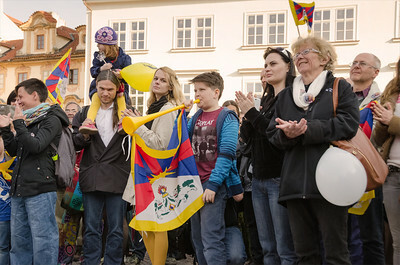 See podporujemetibet.cz. 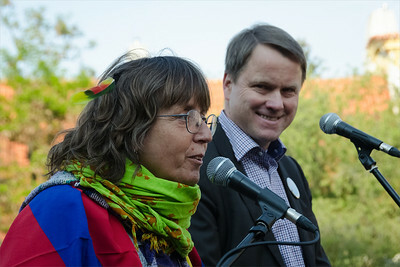 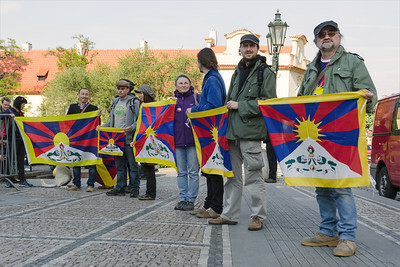 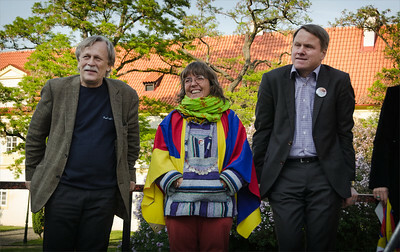 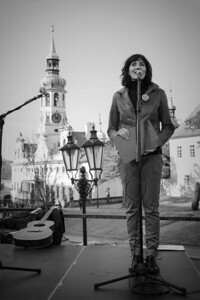 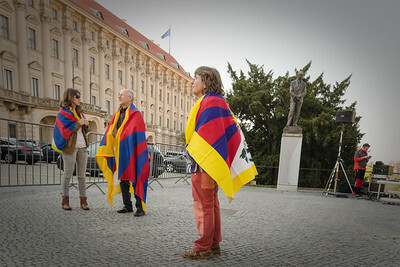 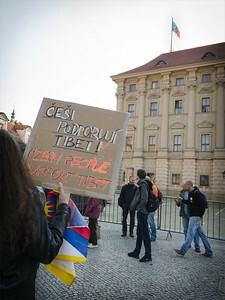 Demonstration "The Czechs support Tibet"